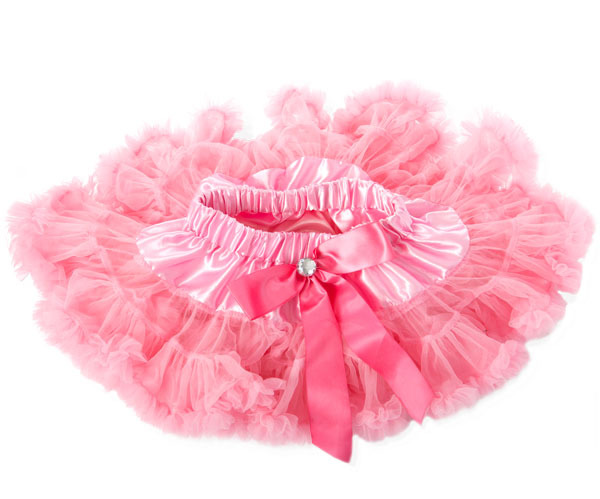 Little girls love all things pretty, frilly and pink! Poppy Lou petti skirts are simply divine, perfect for those special occasions, birthdays, weddings, shopping and out and about. Colour: lightweight solid baby pink with beautiful soft pink diamante satin ribbon attachable, so please be aware this ribbon comes off. These measurements are with the elastic waist unstretched and they can stretch up to another approx. 2cm.